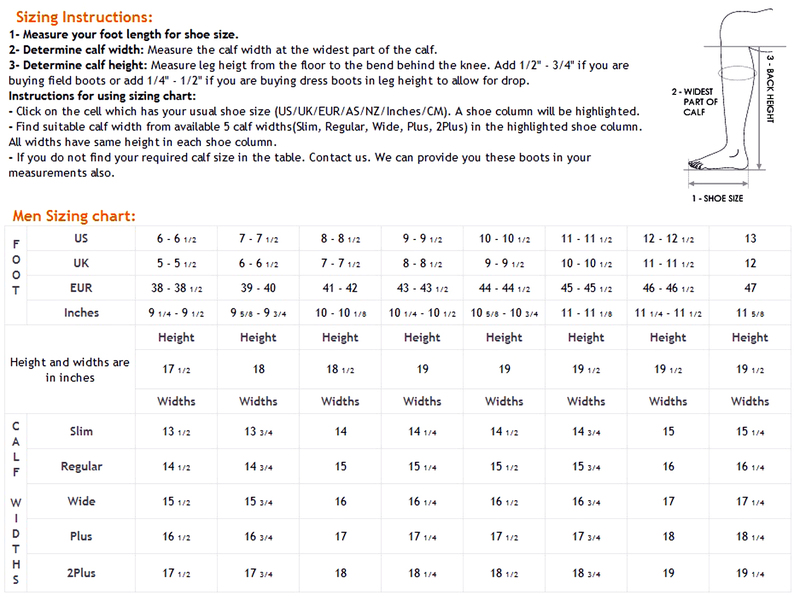 Product code: RM-M-Invader-2-100 Categories: MEN, ENGLISH, Polo Boots, Invader-2 Polo Boots. Two front straps for providing style and strength to the zipper. Hispar® Men’s Invader-2 ankle and knee strap polo boots are designed for Polo Sports riders who are athletes and Polo sports require tremendous skill, strength, and dedication. We know very well that different riders have different needs, based on their discipline and skill level. Hispar® brand technically advanced “Invader-2 Polo Boots provide unmatched comfort, support and durability for players of all levels, no matter how many hours they spend on the saddle or on the ground. They are constructed to reduce pressure placed on feet, lower legs, and back. 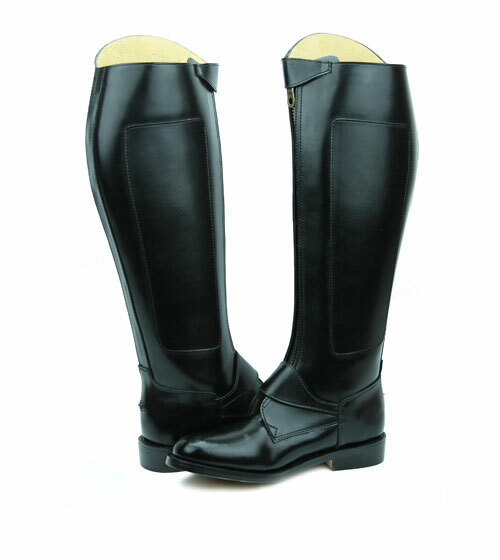 These tall Polo boot are the only choice for today’s discerning polo players. An excellent choice for those of you that have a hard time getting in and out of tall boots. You’ll love these boots and the price.